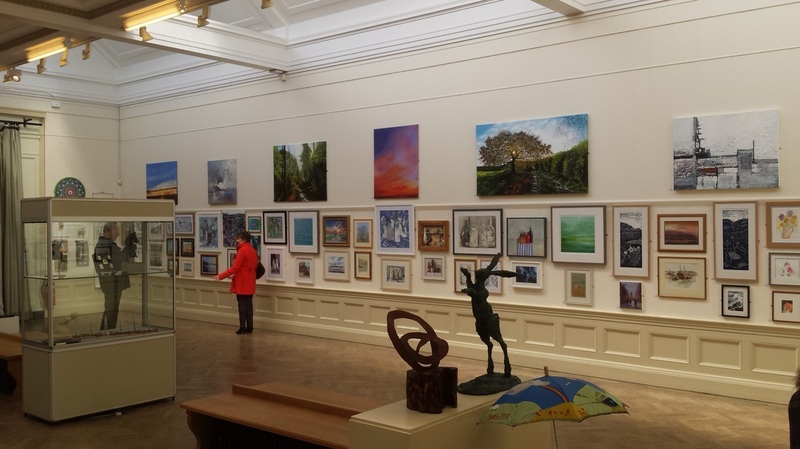 Williamson Art Gallery Open Exhibition for 2017. 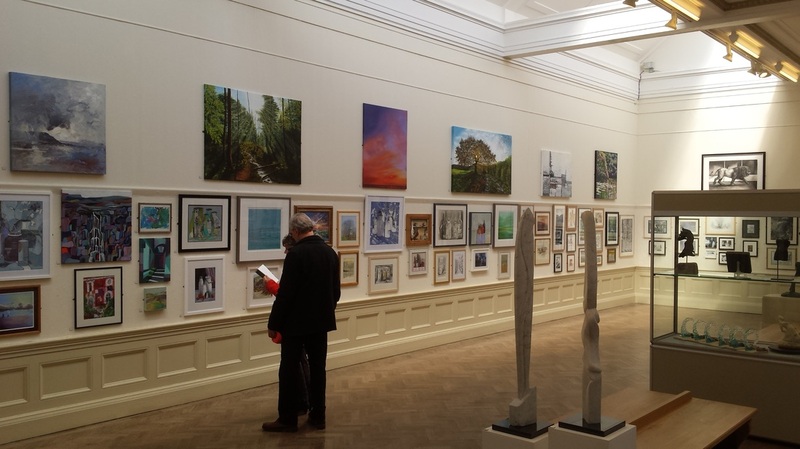 I have had two paintings on display at the Williamson Art Gallery Open Exhibition for 2016. 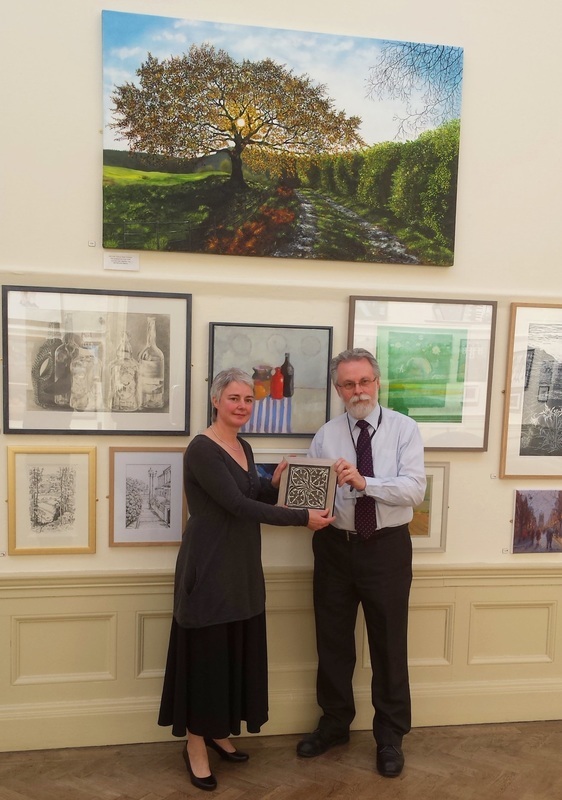 For the first time since the Kriterion Award started my two Paintings entered for the Exhibition (Oak Tree and Magical Forest) have been awarded first and second place with the 'People's Vote'. 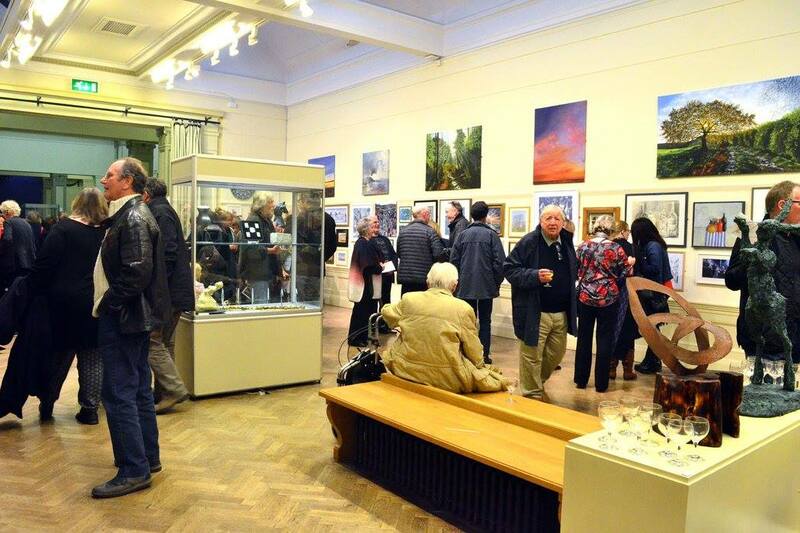 The Gallery has posted a facebook link here.